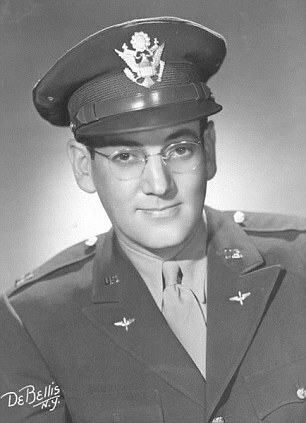 Exactly 68 years ago today, December 15, 1944, band leader and Army Air Force Major Glenn Miller boarded a US Army UC-64A Norseman aircraft at the RAF Twinwood Farm airfield in Bedford, England to fly to Paris unbeknownst to his superiors. 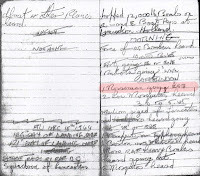 The plane took off at 1:55 BST (British Summer Time) and was never seen again, nor was its wreckage ever found. Miller and his army orchestra (they flew on a different plane) were scheduled to entertain the troops stationed there, now that the Nazis had been run out of northern France. There were lots of theories about what may have happened to the plane. One theory was that the pilot might have been disoriented by the foggy weather and flown into the English Channel. Another speculated that the plane expereinced some kind of mechanical failure and went down in the Channel. And still another theory was that the plane may have strayed into a restricted area that was used for returning bombers to jettison their bombs and was hit by friendly fire. In the end, though, what happened to Glenn Miller and the other occupants of the plane has remained a mystery. 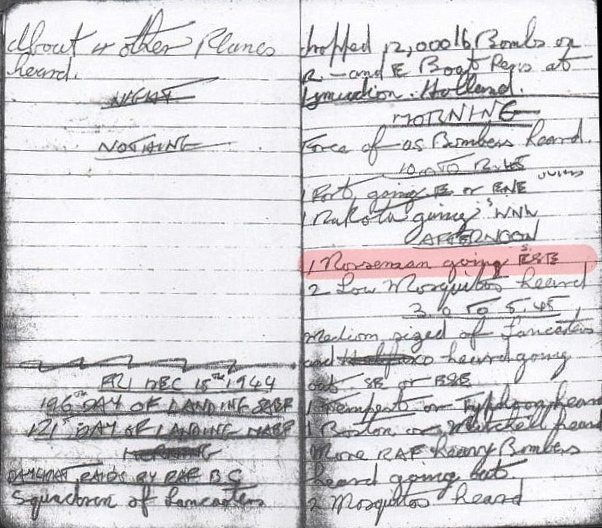 But now, at least a part of that mystery has been solved and by 17 year old Richard Anderton, who, like so many kids during World War II, was interested in plane spotting. 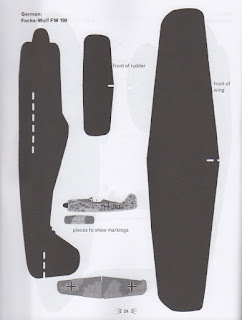 Anderton worked at the Woodley Airfiled near Reading and kept meticulous records of aircraft flying around the airfield. What is entry proves is that the pilot was flying on course and on time, which dispells the above theories. What ultimately happened to the plane is still a mystery to be solved, and hopefully it will be one day. Anderton worked spotting planes, but plane spotting, watching the skies for enemy aircraft, was also a very popular hobby for younger kids from England to the US and as far away as Australia. It was a way of feeling like they were doing something for the war and being able to quickly identity a plane in the sky became a source of pride and sometimes competition. Kids quickly learned how to identify planes and in many places the Civil Defense relied on these kids to report any enemy aircraft flying through their skies. 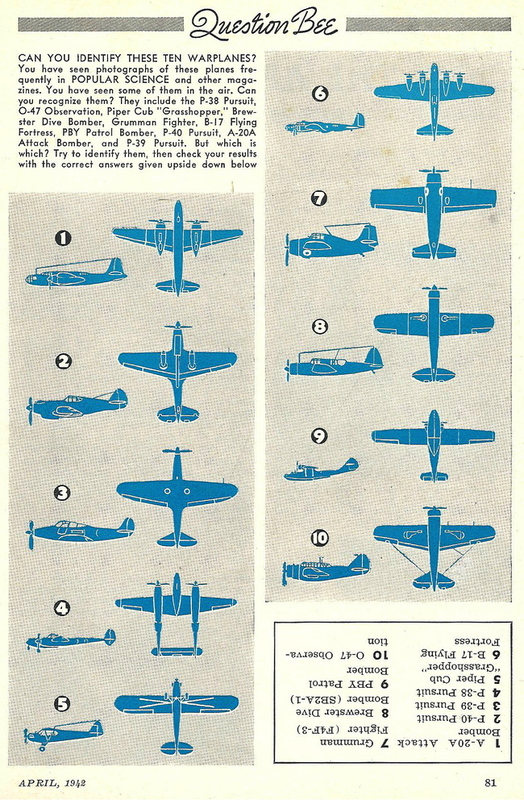 Characteristics like the size, shape of the plane and it's wing were easily recognizable in silhouette and beside school and Civil Defense, kids has any number of ways to learn plane recognition. 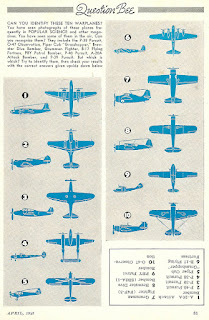 For only 10¢, kids could send for manuals like the very popular one from Coka-Cola called Know Your War Planes. 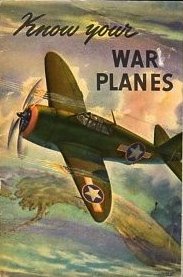 Author Robert Westall based his character Sonny's interest in plane recognition in Time of Fire on his own interest during the war. When Sonny's mother is killed by a bomb, he is able to pinpoint exactly what kind of plane dropped the bomb thanks to learning plane recognition from a manual he always carried with him..
And if kids didn't have manuals, there were any number of other way they could learn plane recognition, for instance whenever they played card games they could use a deck of plane spotter cards. Charts could be found in comic books, magazines and newspapers. 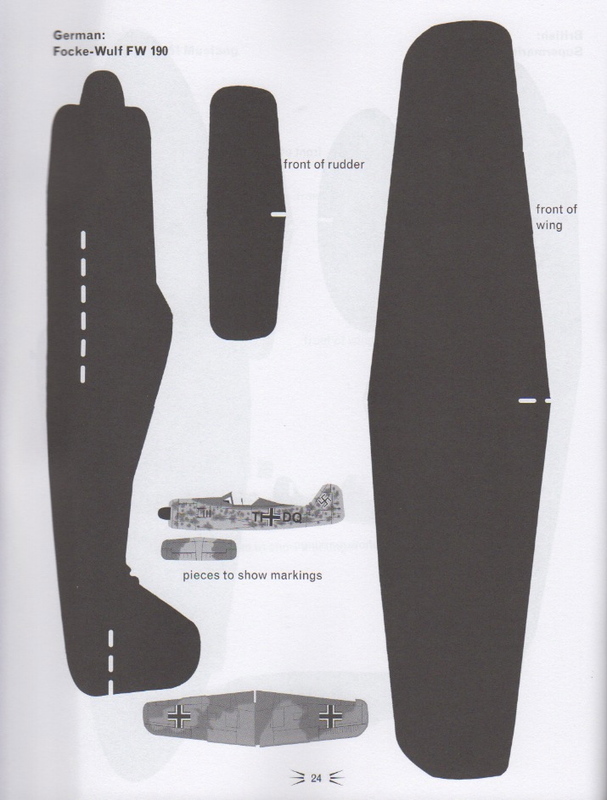 In 1941/42, South Dakota artist Hubert Mathiew drew a "Spot Your Plane" feature in the newspaper which not only showed what the plane looked like, but also told something about it. And just in case you got hungry while learning plane recognition, Wonder Bread offered Aircraft Spotter Dial, Bond Bread offered airplane recognition blotters and Cushman's Bakery offered Airplane Cards, to name a few. If this reminds you of those lightweight glider planes you may have played with as a child, they are indeed very similar to that. It's amazing to me that WWII was an all out effort by the whole country, adults and kids. Everyone pitched in regardless of politics. "The Last Just War"?